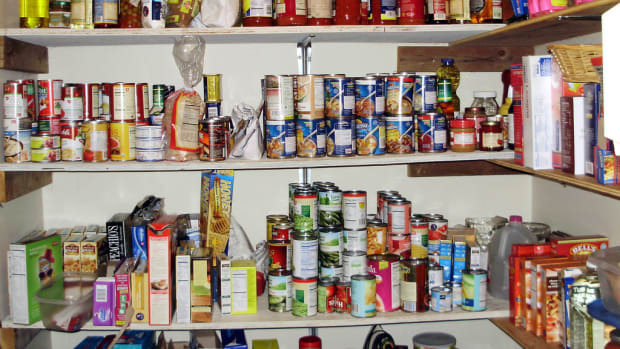 Expiration dates on food come under the purview of the Food and Drug Administration (FDA). Condiments are my biggest pet peeve. I don&apos;t care what the label says, if my ketchup is still red and the right consistency I&apos;m using it, gosh darn it. But sometimes I&apos;m not so sure. Anything with a creamy base I tend to toss at its expiration date. 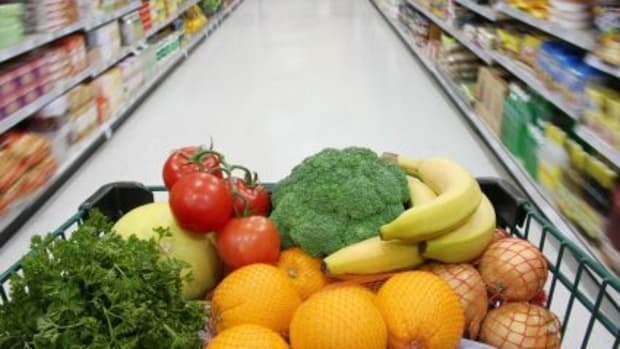 But could it be that expiration dates on food are leading us to create more food waste? 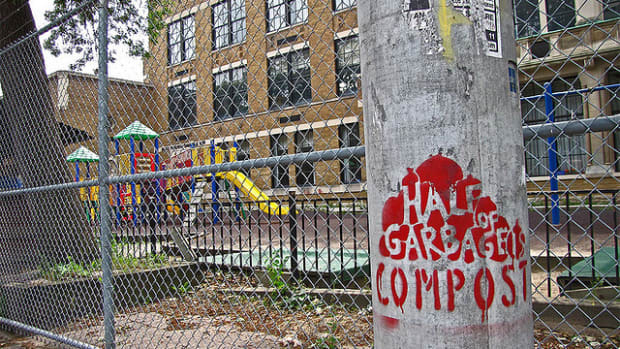 Are we throwing away perfectly edible food because of arbitrary dates? This is not only wasting edible food, but our hard-earned money as well. Forty percent of the food produced in the U.S. never gets eaten, according to Food Safety News. Much of it is perfectly good, edible food – worth $165 billion annually. 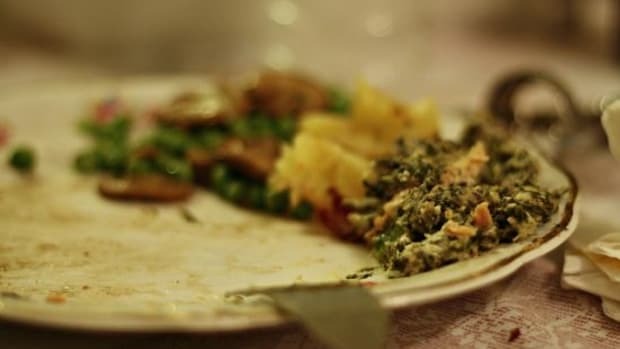 A report just released by NRDC and Harvard Law School says one of the more surprising reasons for food waste is the inconsistent and incoherent way in which expiration dates on food are labeled. 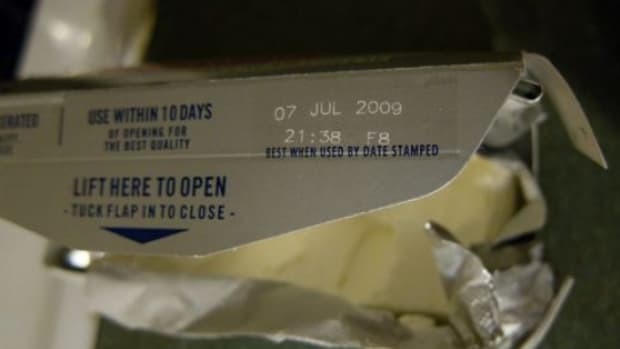 The date label on food does not tell you if your food is safe to eat, according to Food Safety News. 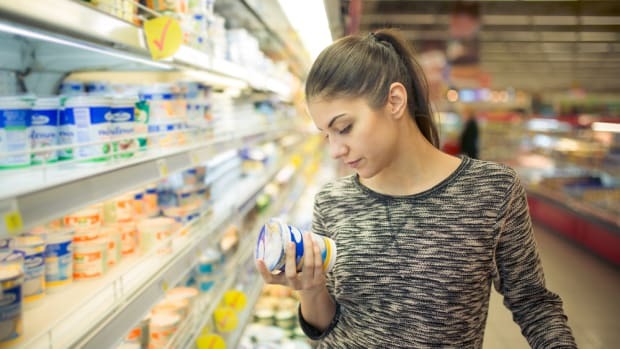 Those “best by,” “sell by,” and “use by” dates that you see on food are set by manufacturers, without federal oversight, and most often relate to what manufacturers feel is “peak” quality. 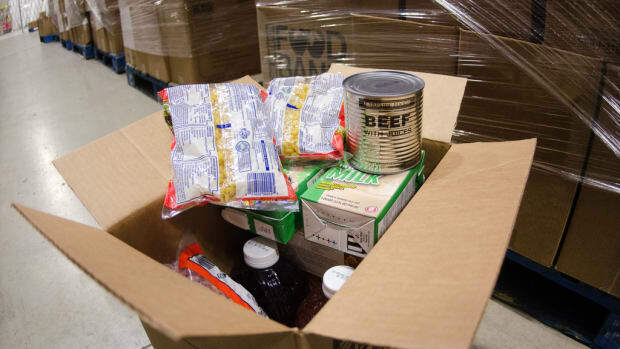 This confusion leads families to toss hundreds of dollars worth of food each year. 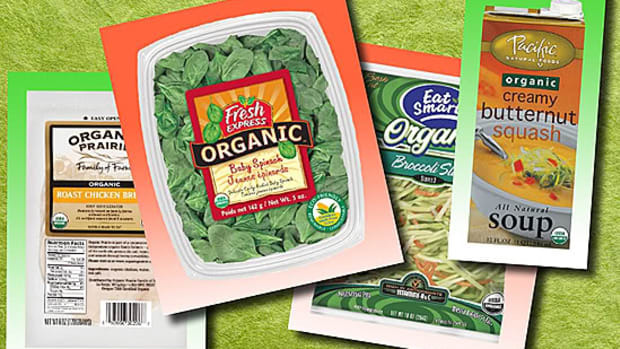 The misleading date stamp is favorable for manufacturers, because you&apos;re likely to go out and buy the exact same food once you dump the old one. The FDA also leaves date labels on food to "the discretion of the manufacturer." The only exception is infant formula. The U.S. Department of Agriculture (USDA), which oversees meat, poultry, and some egg products, also says date labels are voluntary. Some state agencies require dates for dairy items; others, including New York, have no requirements for food dates at all. Since there&apos;s no regulation on the dates themselves or the definitions of the wording, your milk might say "use-by" or "sell-by" or just have an inexplicable date stamped on the jug. The date on the jug really only helps grocers with stock rotation. It&apos;s downright meaningless to the consumer once the jug goes home with you. And even if the dates were meaningful it wouldn&apos;t be able to tell you if your distracted child let it spoil by leaving it on the kitchen counter for hours before returning it to the fridge. For me, when questioning a date label, I perform a sniff test on dairy. In most cases, this is a far more effective test than an arbitrary label. 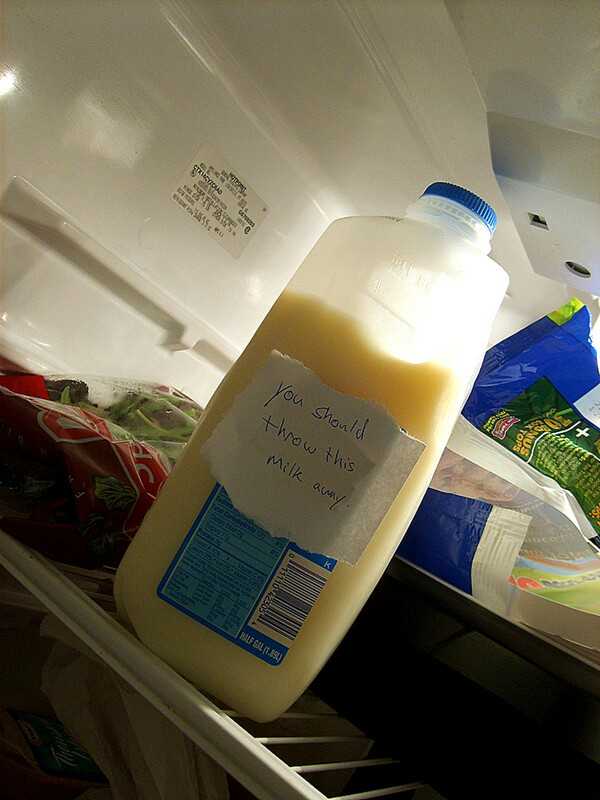 Your nose will tell you whether the milk&apos;s bad or not. All the label will tell you, really, is when the manufacturer thinks you should toss your food.